You’ve got some awesome dreams you’re following. 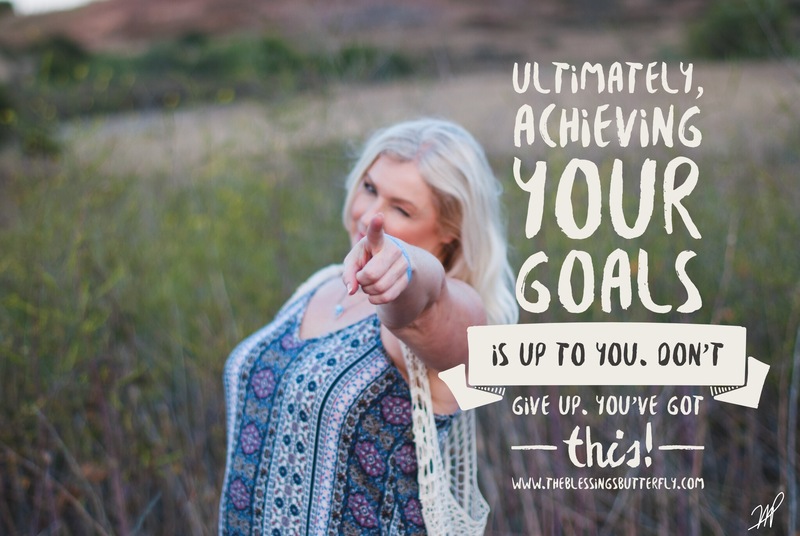 You’ve set some BIG, exciting goals for yourself. And you know what? I have complete faith in your ability to achieve them.